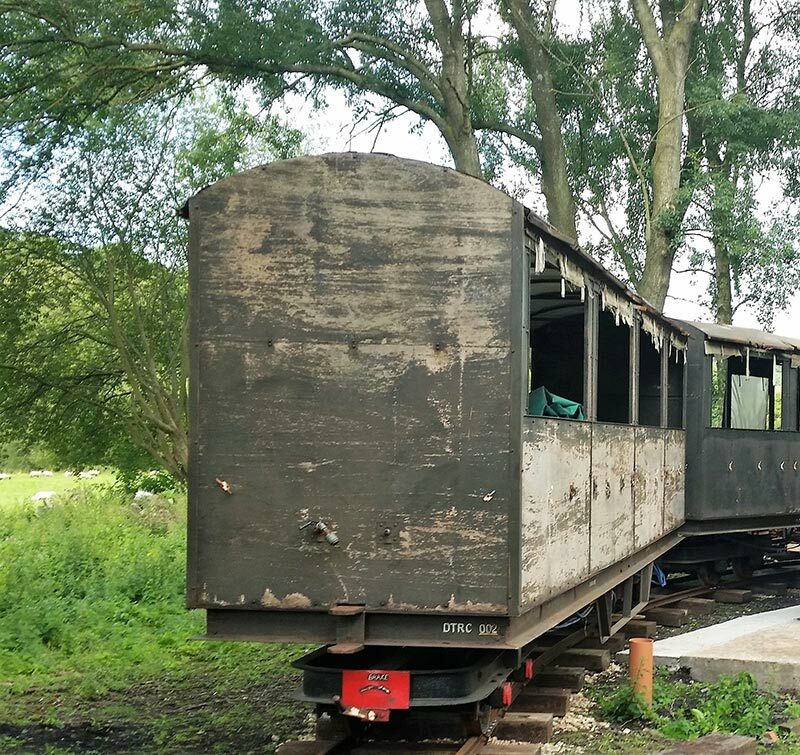 The Ashover Light Railway Society (ALRS) is a registered charity no.1129958. 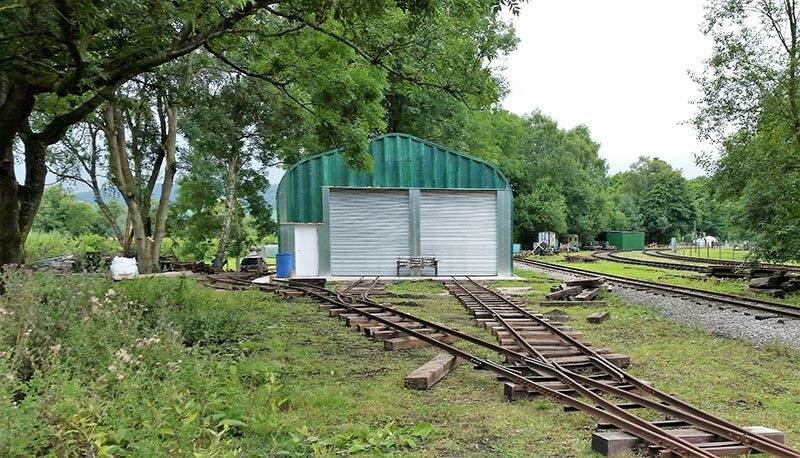 whose aims are to acquire, preserve and restore for the public benefit items of historical, architectural, engineering or historical value in connection with narrow gauge railways in general and the former Ashover Light Railway in particular. 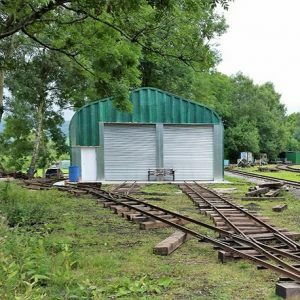 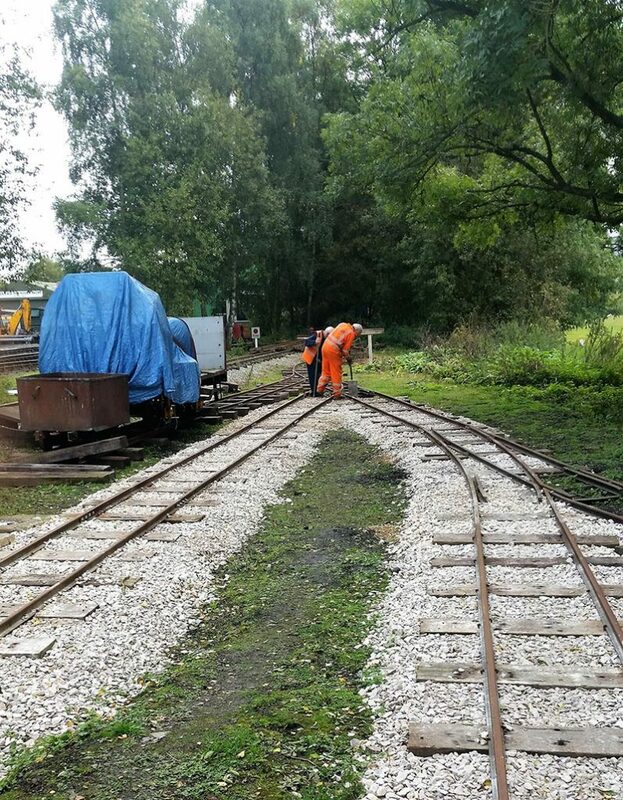 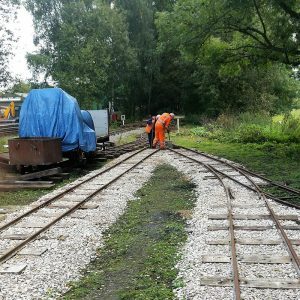 The Society has established a base at Peak Rail’s Rowsley South site and a shed has been erected to house its various collection of railway vehicles and artefacts. 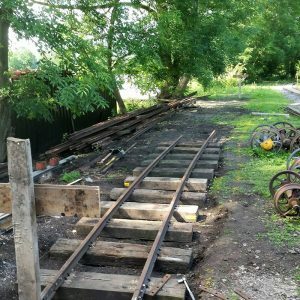 Future development plans are to rebuild and create a passenger carrying narrow gauge line on the site aimed at re-creating the atmosphere of the original Ashover Light Railway which ran between Clay Cross and Ashover. 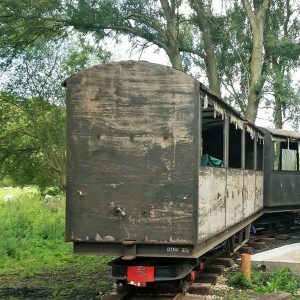 Another project will be to construct the Where The Rainbow Ends Café dating back from 1926 which is already stored away from site. 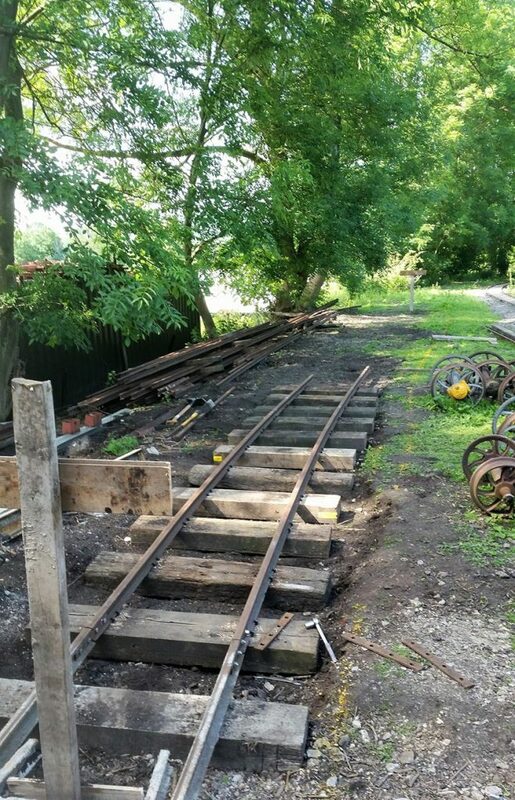 Further information about the ALRS can be found on their website at www.alrs.org.uk.